Window World of Chattanooga, Inc. Comment: Screen in existing front covered porch. Comment: Home built in the 60's. Mostly awning type windows to be replaced. Comment: One regular size window in unfinished basement. 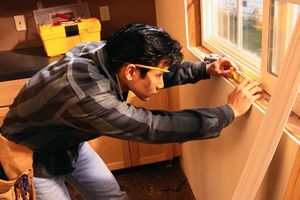 Soddy Daisy Window Replacement Companies are rated 4.77 out of 5 based on 258 reviews of 15 pros. Not Looking for Windows Contractors in Soddy Daisy, TN?